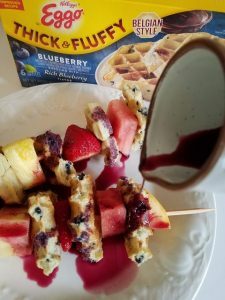 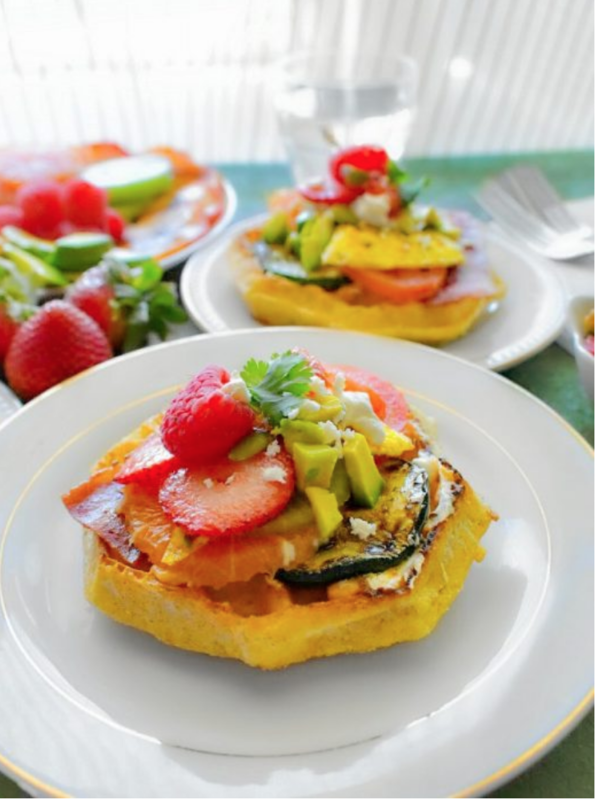 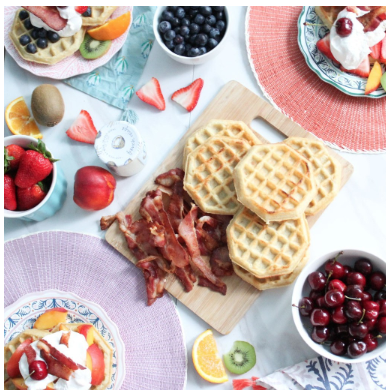 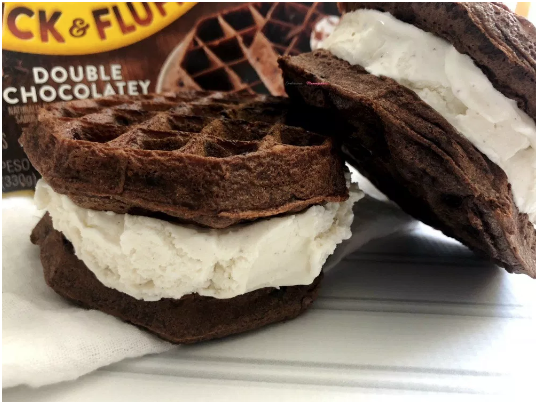 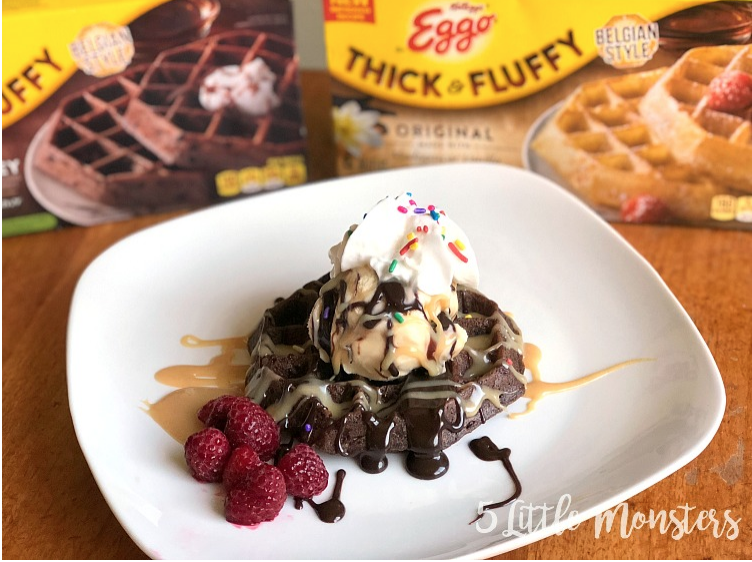 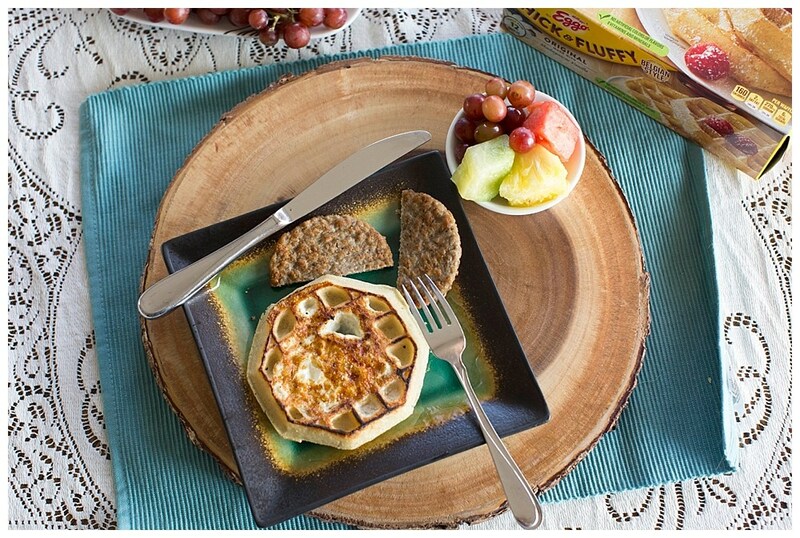 Get #MoreEggo2Love and #LoveMyEggo inspiration! 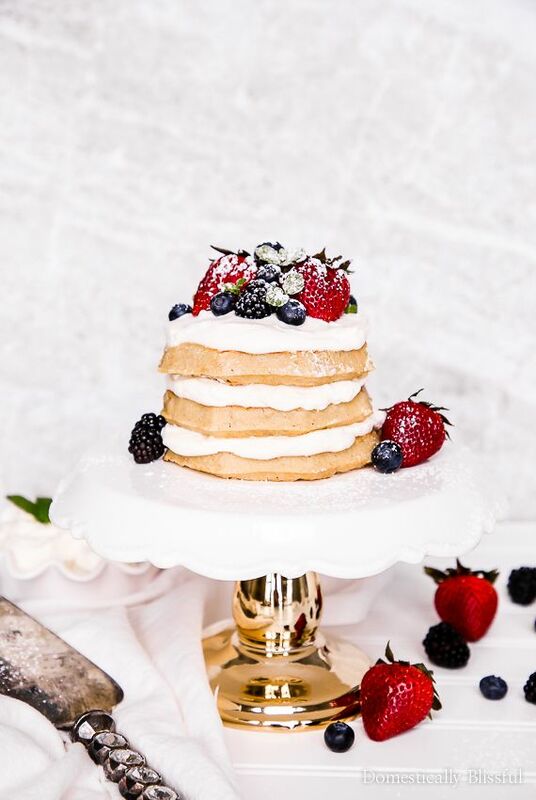 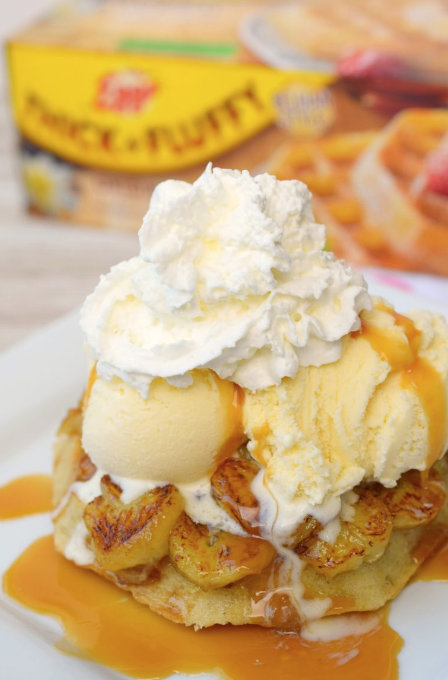 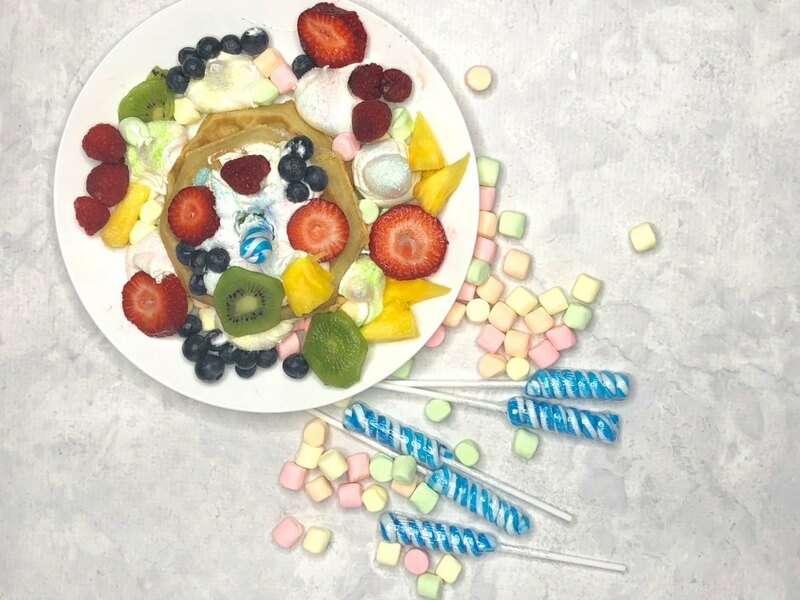 Bananas Foster Dessert Waffles – Who Needs A Cape? 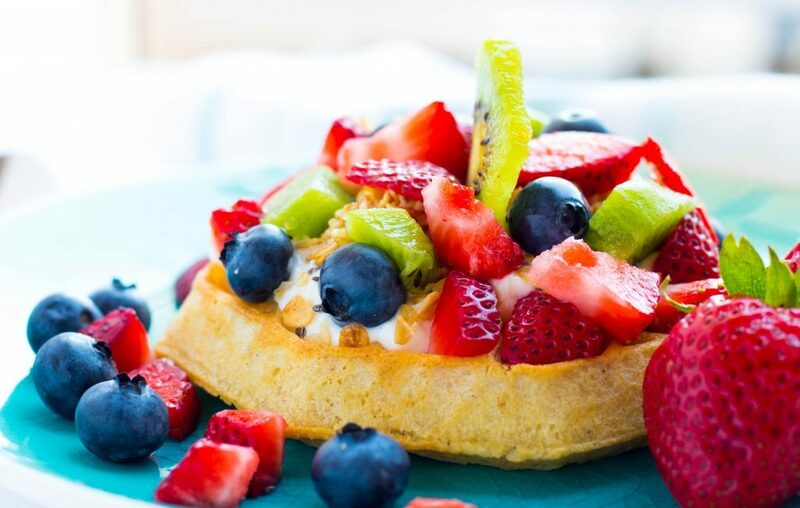 © 2018 Kellogg NA Co | This site is sponsored by 2018 Kellogg NA Co, however the opinions of the content providers are their own.